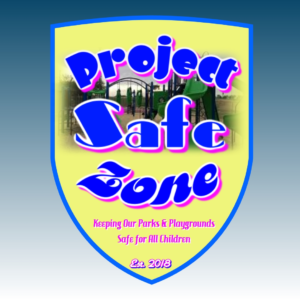 Project Safe Zone is a organization founded with the sole intent of providing our children with safe and secure playgrounds or any designated areas safe that are reserved for children. One of the main goals is to provide security cameras at these locations to deter inappropriate behavior such as vandalism, drug use, bullying or any acts deemed inappropriate by the consensus of the parents. 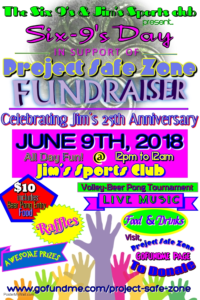 If you are not able to make it out to the fundraiser on June 9th and wish to donate and learn more about the program, here is a GoFundMe page link for you to be able to do so.